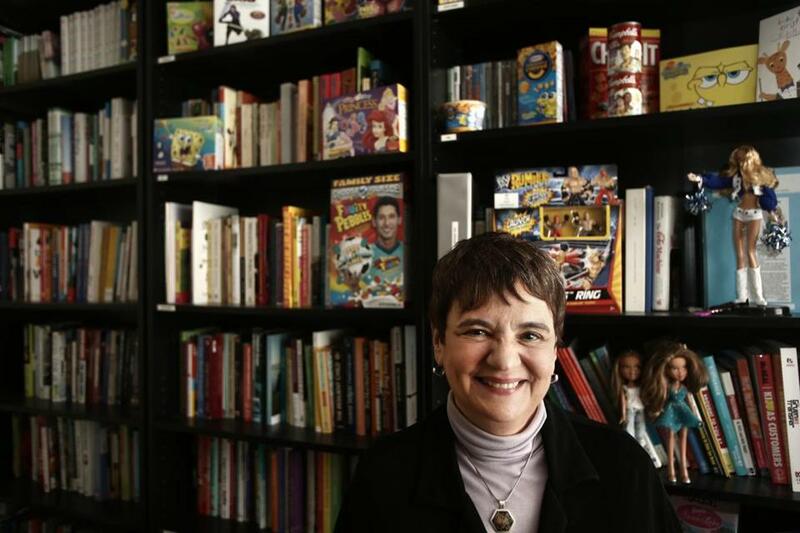 Susan Linn created Campaign for a Commercial-Free Childhood, which opposes marketing to children. Linn says research shows children are especially vulnerable to marketing because they cannot distinguish between advertising and programming. Susan Linn created Campaign for a Commercial-Free Childhood after becoming outraged that ‘Teletubbies’ (left) claimed to be educational TV for babies. CCFC has had big wins, including forcing Walt Disney Co. to issue refunds for its ‘Baby Einstein’ videos (center). It has also filed a complaint against Google’s YouTube Kids app, alleging deceptive advertising. 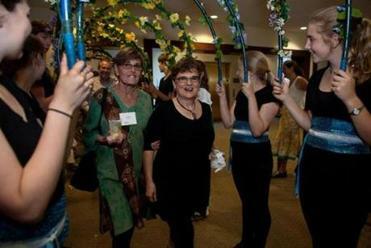 Linn was feted at a “Salute to Susan Linn” celebration at Wheelock College in Brookline. her on Twitter at @SachaPfeiffer.